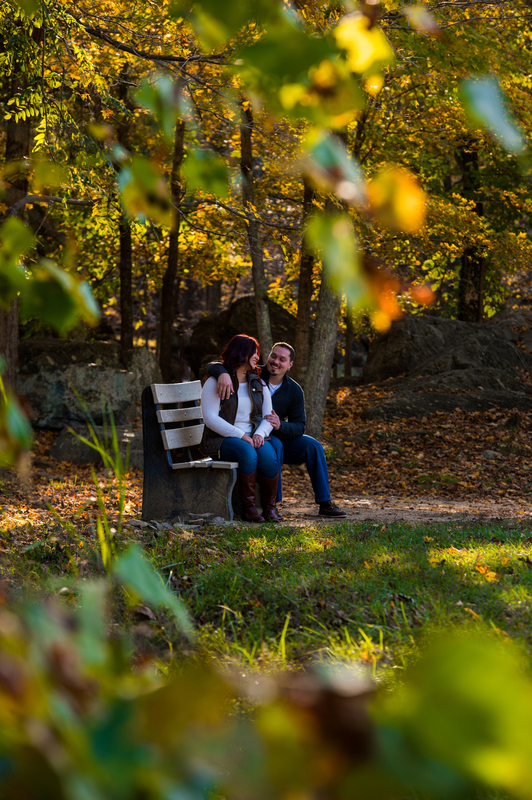 Elizabeth and Peter came to me like most couples do, not quite knowing where they wanted to have their engagement photos captured. 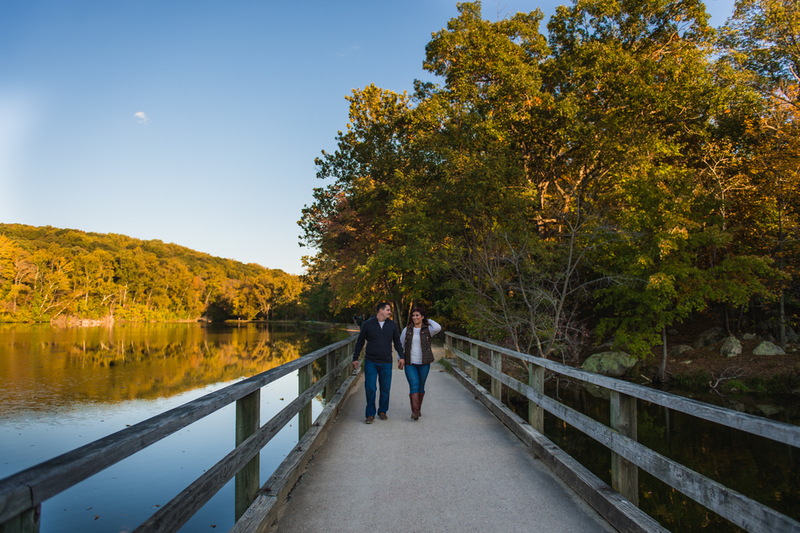 Their only request was outdoors with fall colors, and immediately I thought of the C&O Canal trail around Great Falls! Great Falls is one of my favorite places around Washington D.C. The C&O Canal around the park is filled with wildlife, and I was looking forward to seeing what autumn had done to this already beautiful waterfront area. We were certainly not disappointed, this was one of the most colorfully intense autumn days. 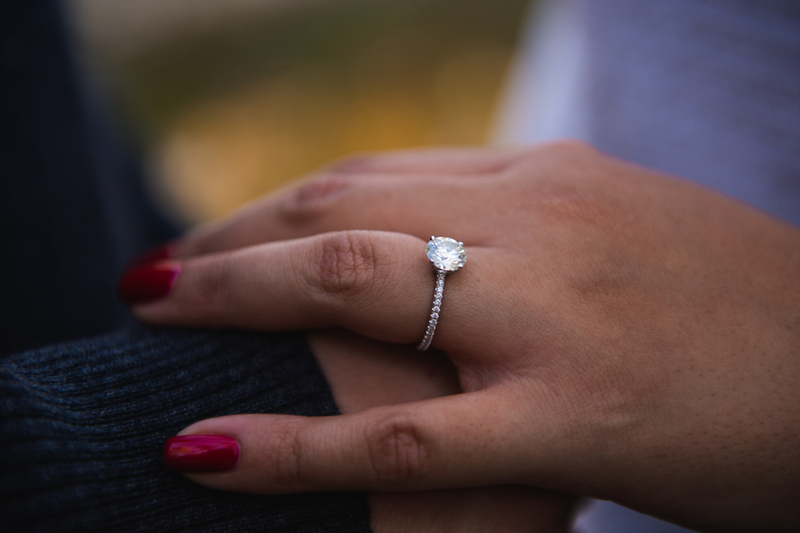 I can't wait to photograph Peter and Elizabeth's wedding day next year! 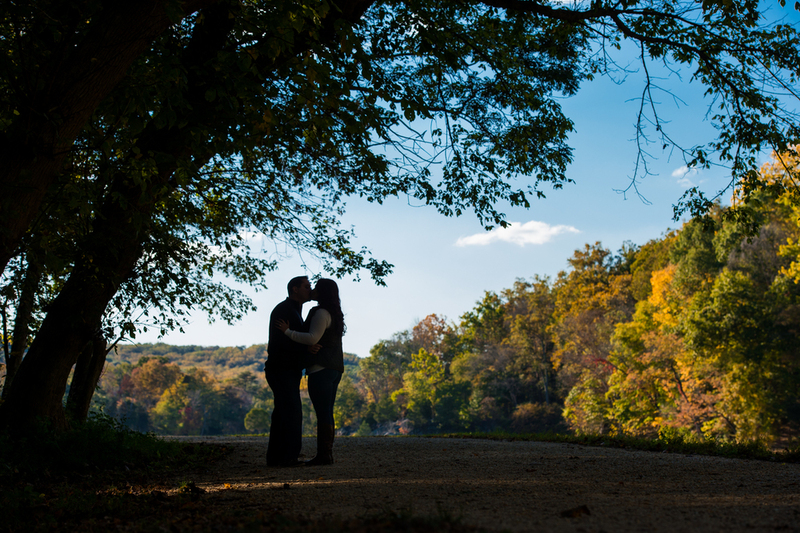 Be sure to like, comment, and share if you enjoyed their engagement photos!